Authentic Materials for Teaching Languages | Have You Seen This? Authentic materials – also known as realia – can be described as anything created for native speakers of a language. 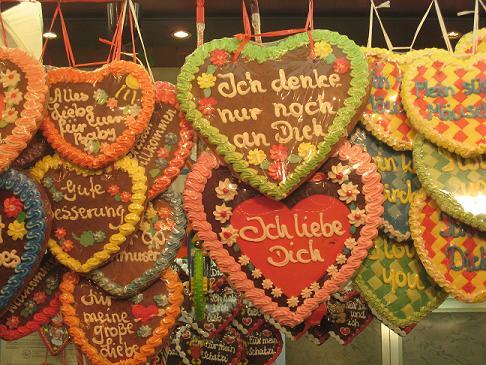 The cookies in the photo above are a good example of realia – they were made in Germany for German consumption, and they are a great source of authentic reading material (before they get eaten, that is!) for learners of German. There are an almost limitless supply of materials available online that come directly from the target cultures of the languages we teach. These resources provide “real life” linguistic input as well as valuable cultural information for our students.